Ranking goalkeepers is extremely difficult. Such a unique role in a football team, that relies on others to do their jobs well more than any other, it can be a challenge to definitely rank one 'keeper above another. 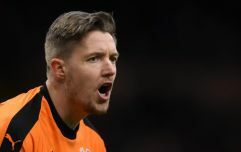 Obviously, David De Gea is better than Wayne Hennessey, that much is a given, but when it comes to separating the select few elite 'keepers, things get trickier. The role of the goalkeeper has changed; they're now asked to do more sweeping, be more comfortable receiving the ball under pressure and passing short rather than getting rid at the first opportunity. Some teams play with a high line, some play with a deep block. This all affects how a goalkeeper looks to viewers, regardless of their innate ability. Liverpool's Alisson is considered one of the world's best, due to his strengths in the aforementioned areas, particularly his distribution. But there are at least two other 'keepers in world football whom he considers to be superior, and neither of them play in the Premier League. 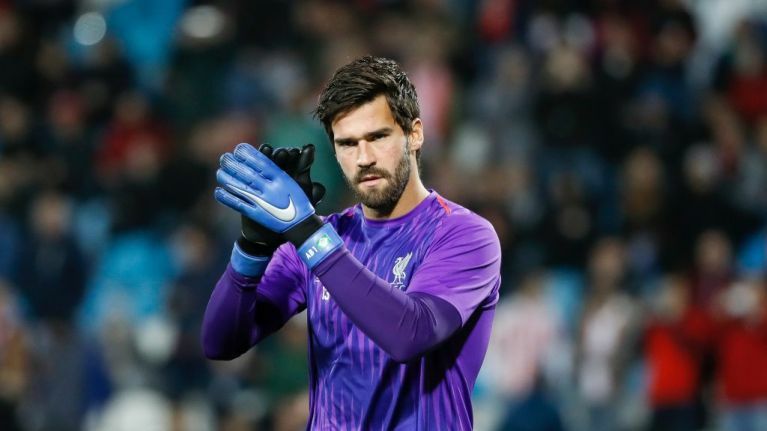 In a recent interview with Goal, Alisson was asked which goalkeepers around the world he looked up to. "I always liked to watch goalkeepers with their styles," he said. "Their strengths and flaws, to learn something and improve." "Since childhood I always looked up to Taffarel, our biggest goalkeeping idol in Brazil. I always remember him in the 1994 World Cup, saving a penalty. He had technical quality, perfect positioning, he always inspired me. "And nowadays, I like Jan Oblak, whom I follow very closely, and Marc-Andre Ter Stegen, they're both great. "There are others, but at the moment these are the ones who stand out. "It's a healthy competition to see which of us will be the best at the end of the year."